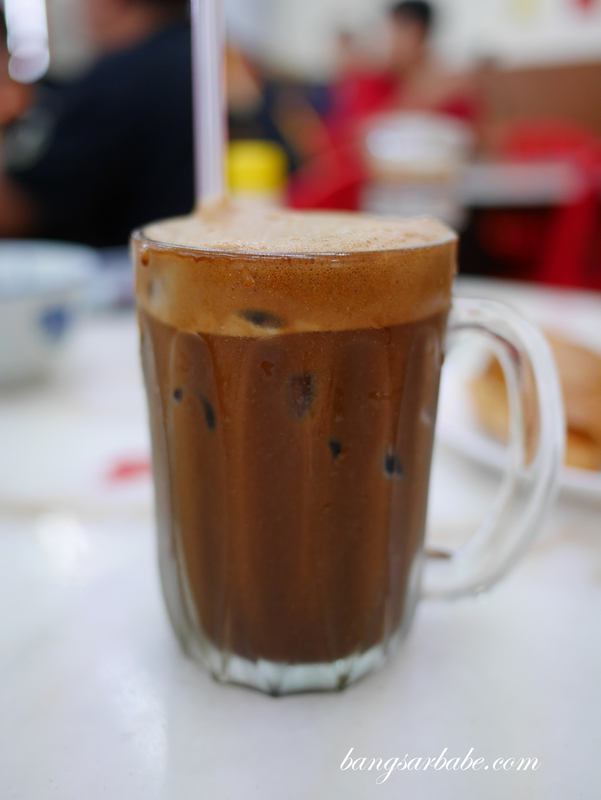 Thong Kee Coffee Shop in Seapark PJ has plenty to offer in terms of variety – this kopitiam that originated from Bentong serves good toasts and coffee/tea, which complements the other offerings from the stalls available. They are quite busy in the morning so it’s best to get there before 9am if you want your food to arrive quickly. Of the row of stalls, the wantan mee and nasi lemak seems most popular judging from what other tables had. I tried the wantan mee and rather enjoyed it; more than the one from PJ State. Jien and his father however, prefers the latter as the gravy has a bittersweet note which they both like. 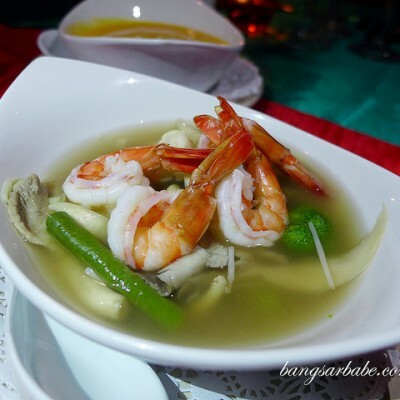 The one at Thong Kee has a springier texture and I like the seasoning better as it’s more savoury than sweet. 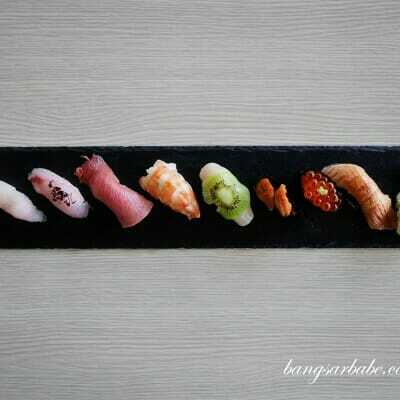 I guess it’s personal preference since I generally like my food savoury. 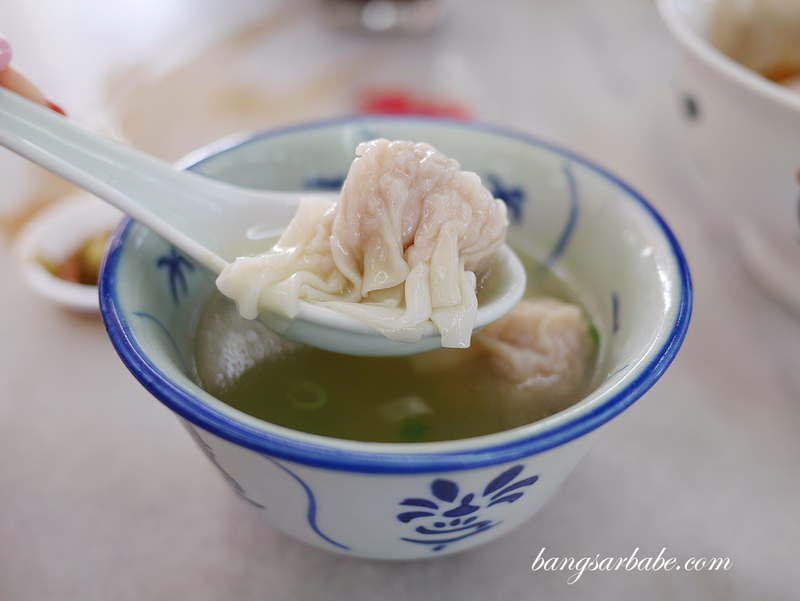 Portion for this is a tad small so a medium (RM8) or large bowl (RM9) is ideal if you ask me. The small one doesn’t quite do for me. 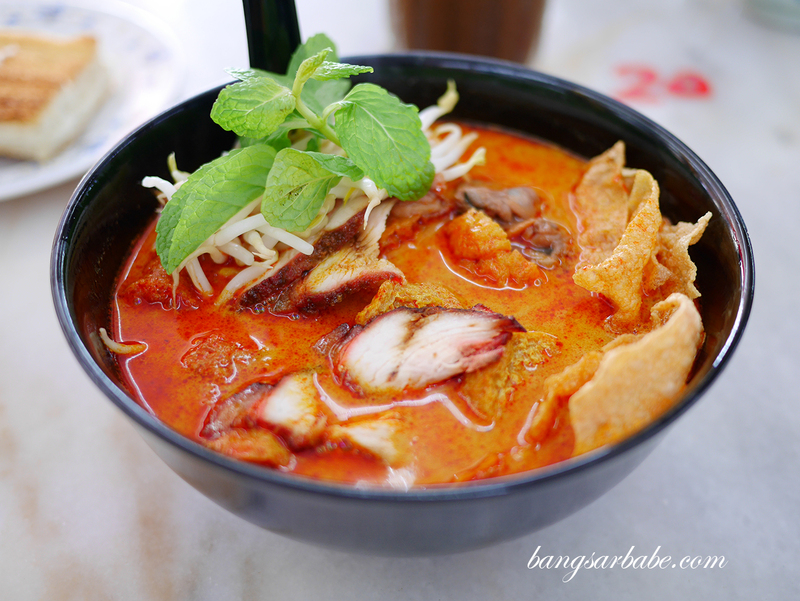 I saw from some online reviews that the curry mee is good, but I found it rather average. 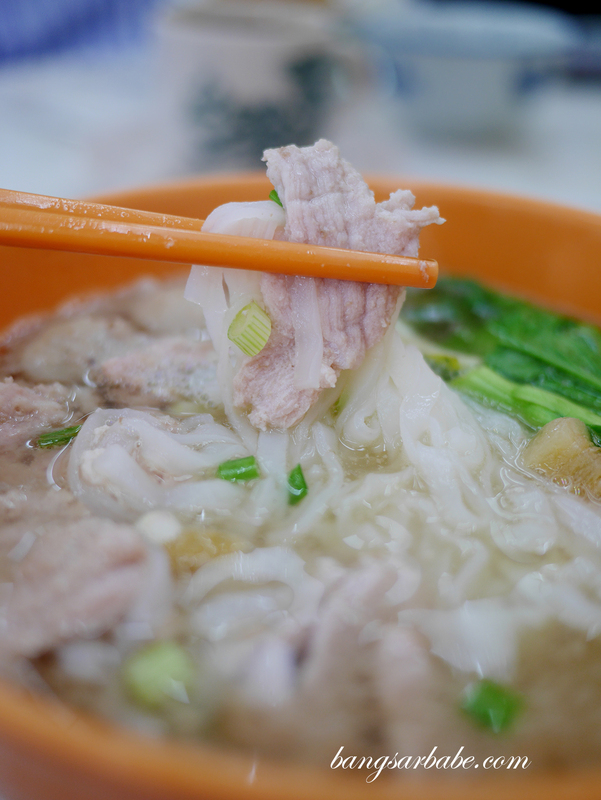 While the broth was thick, it had a grainy texture which I didn’t fancy. This also tasted a tad “powdery”, as though a lot of paste was used in the cooking process. 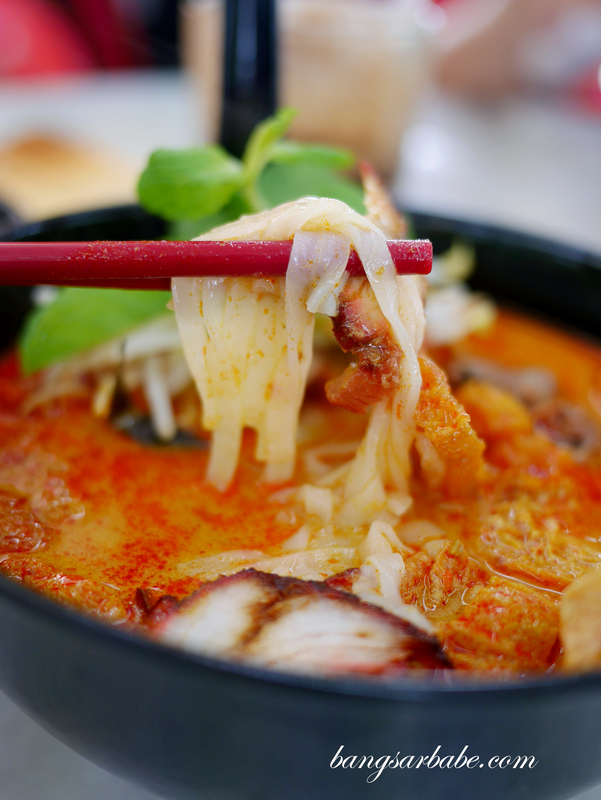 That said, it’s not a bad bowl of curry mee – just an average one. The toasts are as good as the online reviews mentioned. 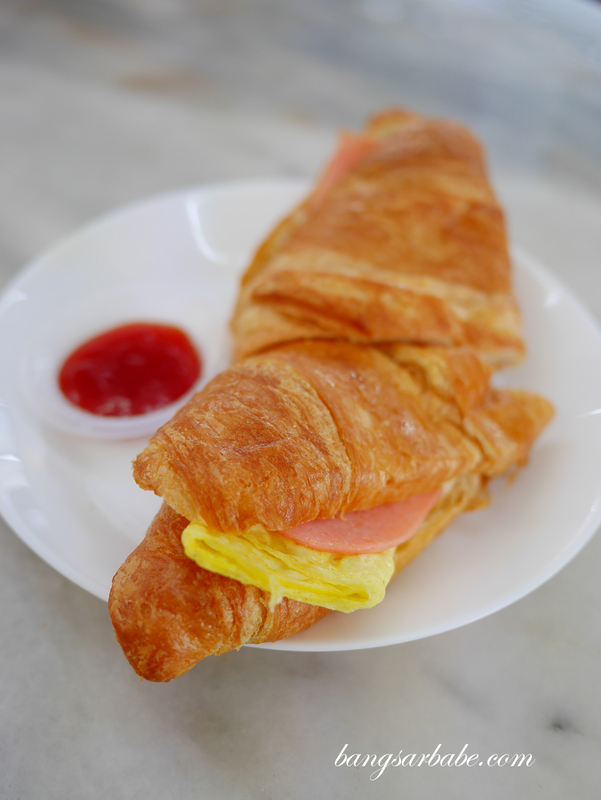 My personal favourite is the ham, cheese and egg croissant (RM7.90), which is simple yet well-prepared. I like how hearty it is, without being too cloying. 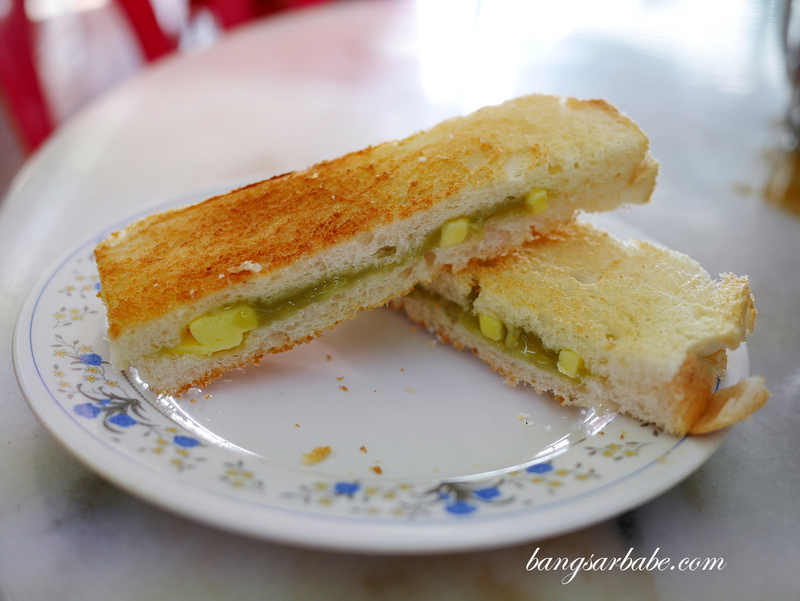 This goes well with iced coffee (RM2.70) which Thong Kee is known for. 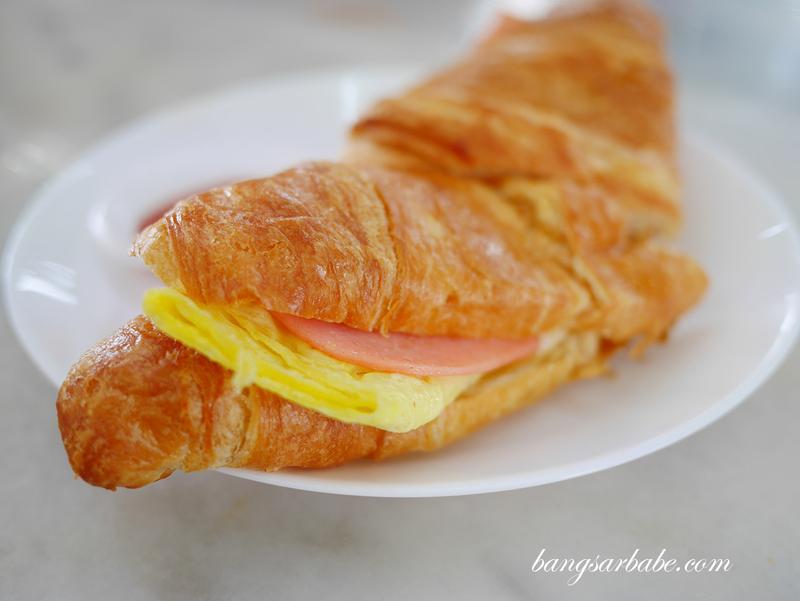 Their cham and iced tea is also quite good – thick, aromatic and creamy. 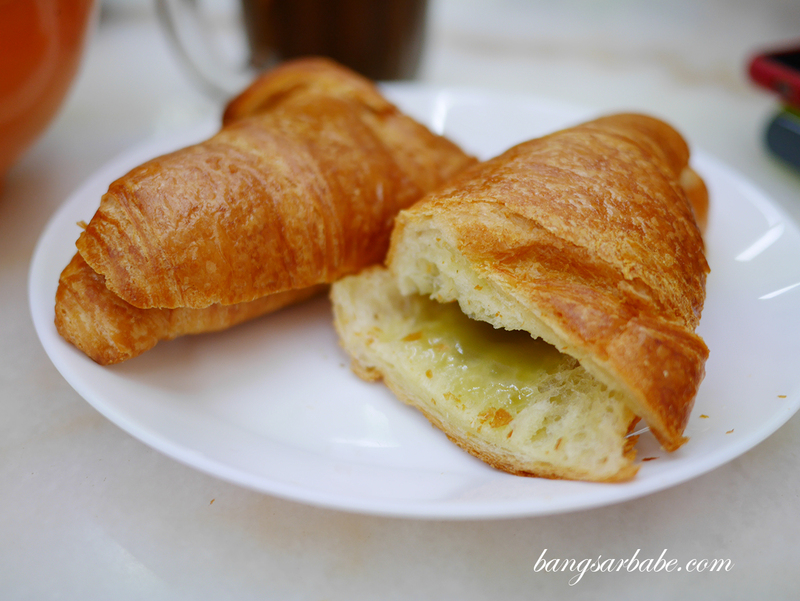 Do try the croissant with kaya and butter (RM4.90) as it’s also one of the popular choices at Thong Kee. This is lighter than the savoury version I had the visit before but it’s also quite good. 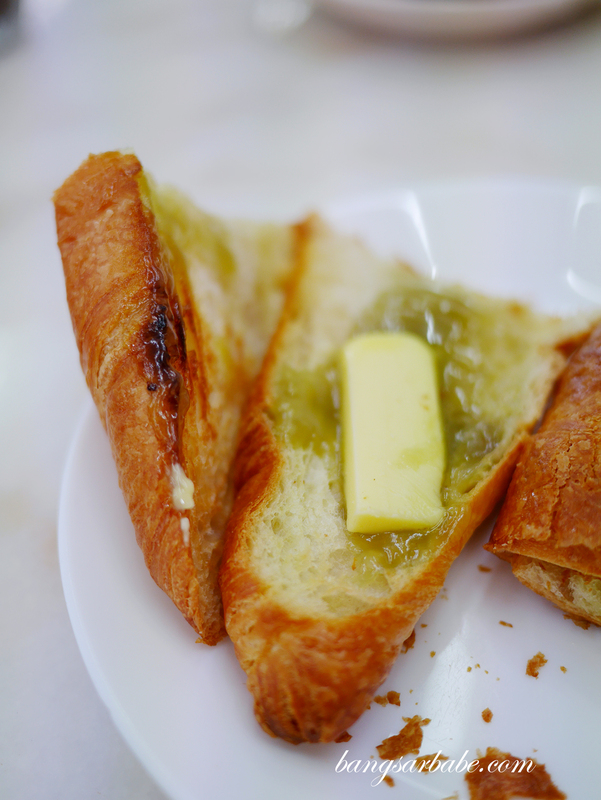 The basic version of Hainan toast with kaya and butter (RM1.90) is also decent but I would opt for the croissant anytime. I wasn’t impressed with the pork noodles from the stall behind the curry mee stall but since the nasi lemak I wanted to try wasn’t open, I settled for this. The broth was alright but lacking depth and porky flavour, so if you like your noodles light, you probably wouldn’t mind this. 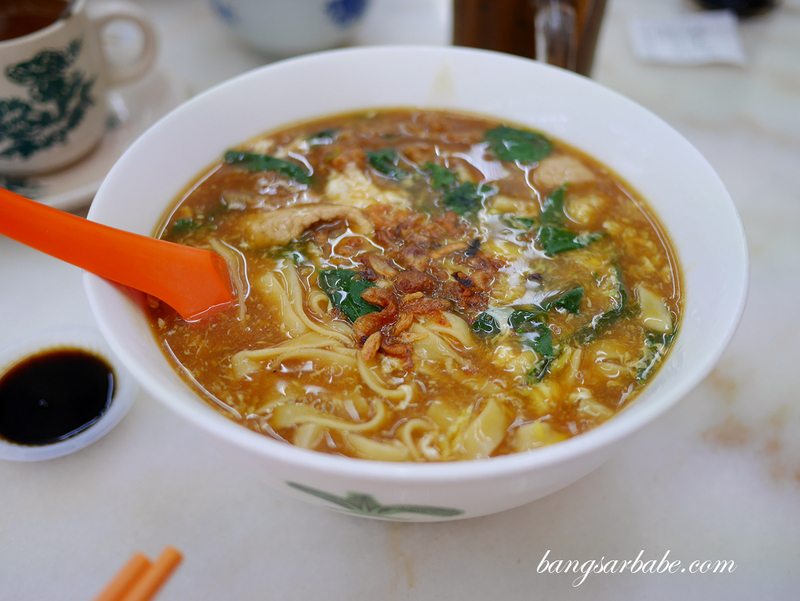 Better was the loh pan mee (RM7 – small, RM8 – large) which was of good portion and balanced flavour. Jien didn’t like though, for he doesn’t like loh mee in general. Personally, I found this decent but nothing worth raving about. 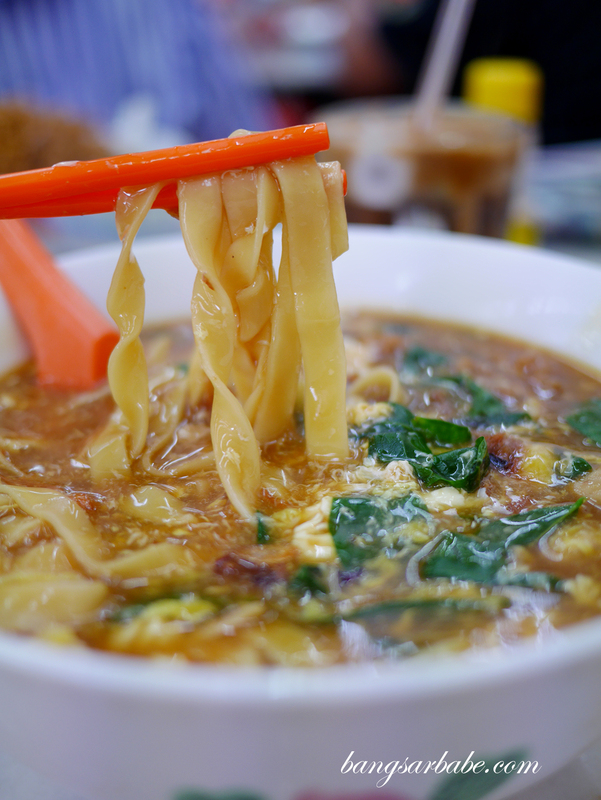 If you happen to be craving loh mee, you can give this a shot. 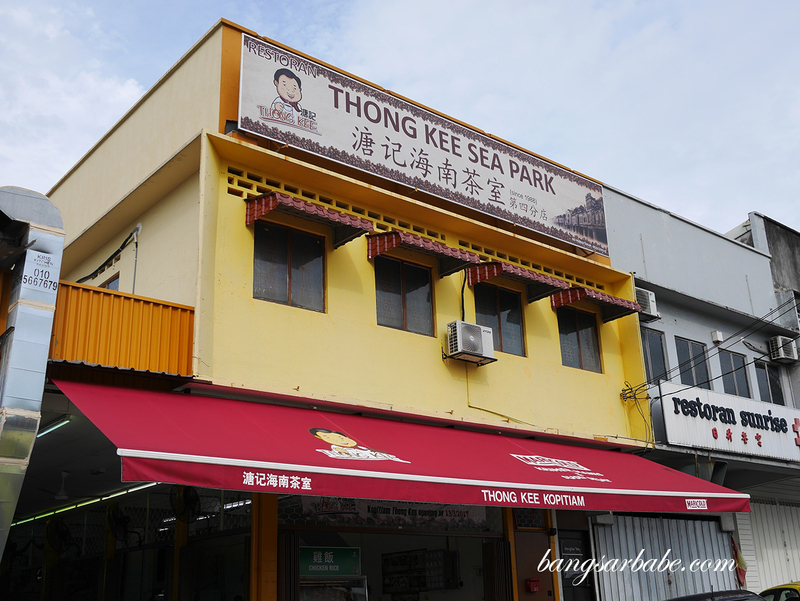 Overall, I like Thong Kee for the coffee and toast, and the wantan mee. 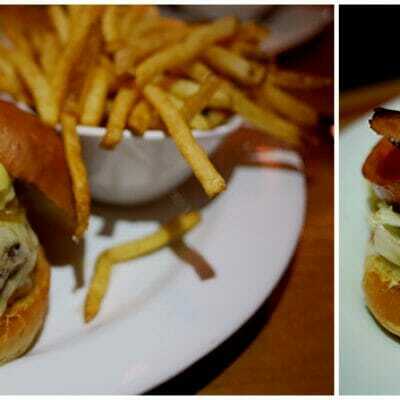 Those are worth coming back for. I will need to pay them another visit soon so I can try the nasi lemak – that’s now on top of my to-eat-list! 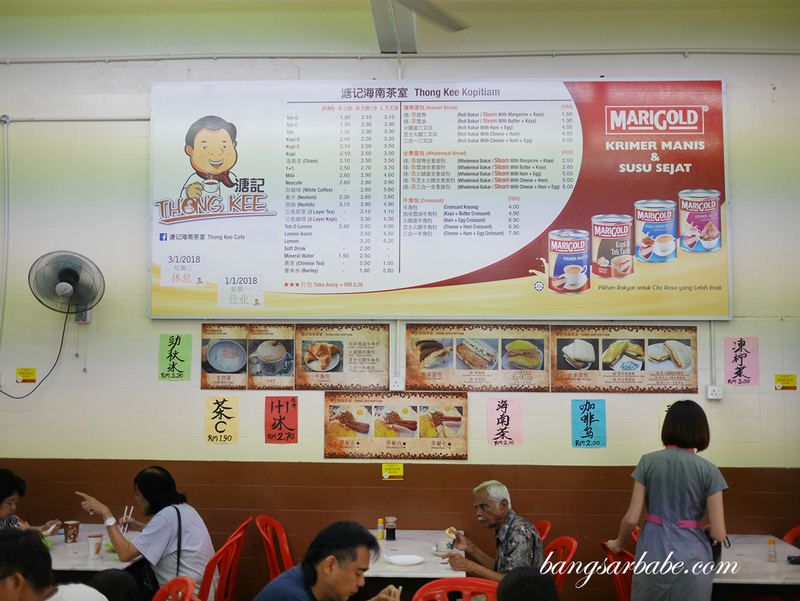 Verdict: Try the wantan mee, toast bread and coffee.